Dr. Amanda Itzkoff is a highly trained New York clinical pharmacologist dedicated to collaborative therapeutic support. She treats each patient with warmth and compassion, and designs a treatment program that integrates the most effective and comfortable therapies for their unique condition and lifestyle. When paired with ongoing and constructive therapy, medication can be a highly effective component of managing conditions such as depression, anxiety, and mood disorders. Dr. Itzkoff also successfully treats addiction, substance abuse, and eating disorders with counseling and behavior modifying medication. You will never feel pressure to add prescription medication to your treatment, but you can take comfort in knowing the option is available under her care. 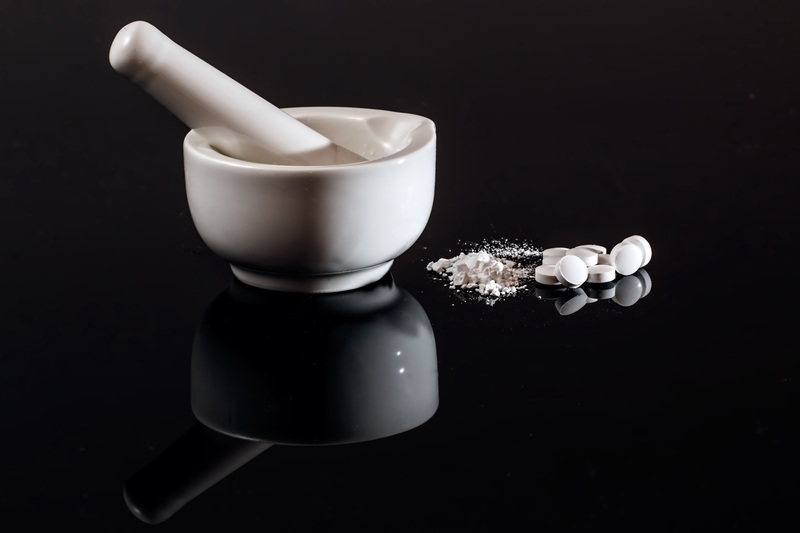 If you choose pharmacologic support, Dr. Itzkoff will explain all details of your medication and work closely with you to find the right course. Through psychotherapy and medication Dr. Itzkoff will expertly lend the support you need to overcome obstacles. Her extensive training makes her the perfect partner for collaborative counseling at all levels of need.